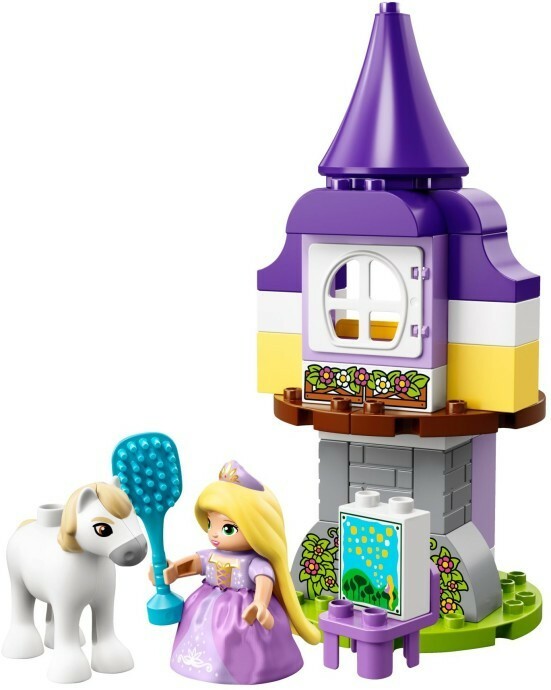 Disney Tangled fans will love to build and rebuild Disney Rapunzel’s Tower in different ways, helping to develop their fine motor skills. 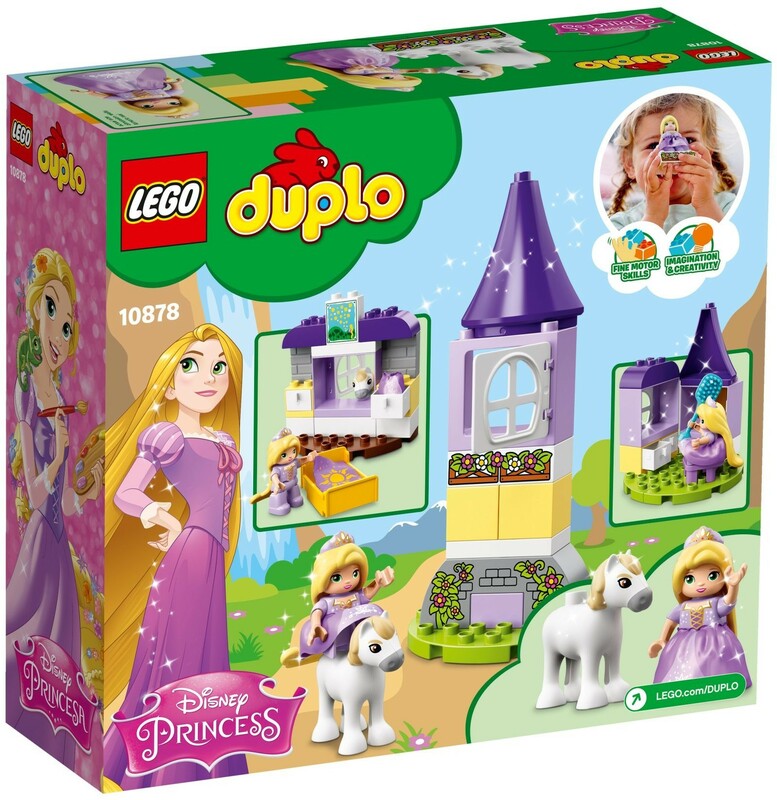 This LEGO® DUPLO® Disney toy is perfect for role-playing daily life in the tower, from grooming the horse or painting outside to letting down Rapunzel's long hair from her window and tucking her into bed under the covers. 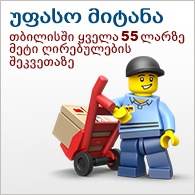 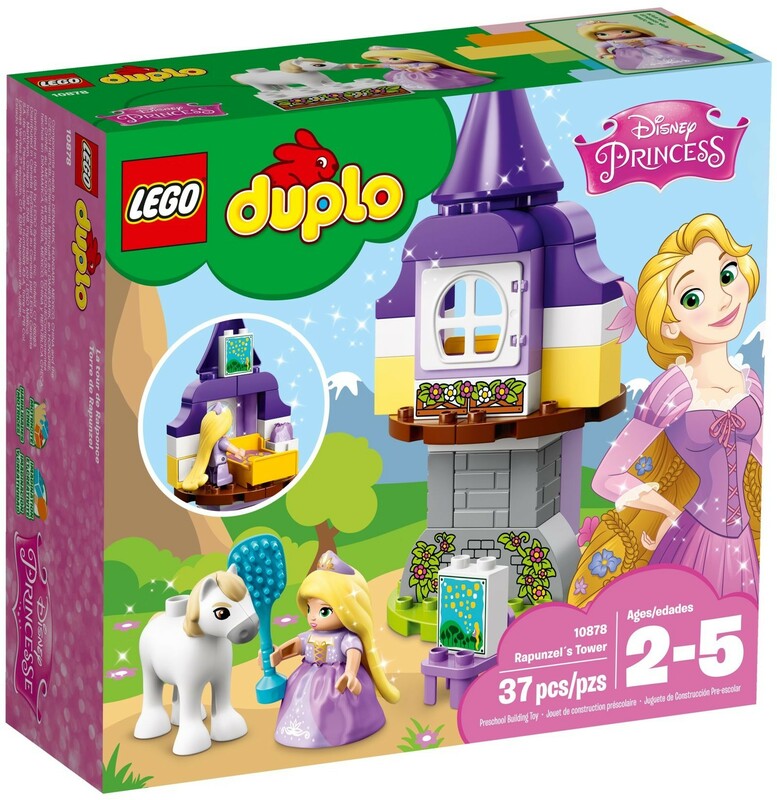 Includes a LEGO® DUPLO® figure: Rapunzel, plus a Maximus the horse figure. 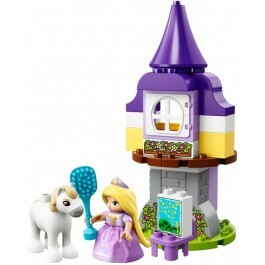 Accessory elements include a hairbrush, fabric bed cover and a tile decorated as Rapunzel's painting.